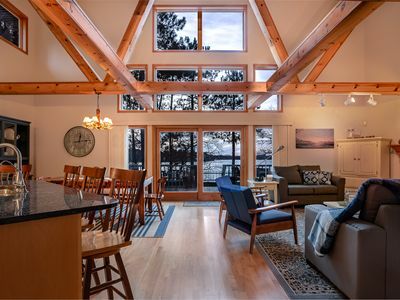 Fabulous Foxtail Bay. 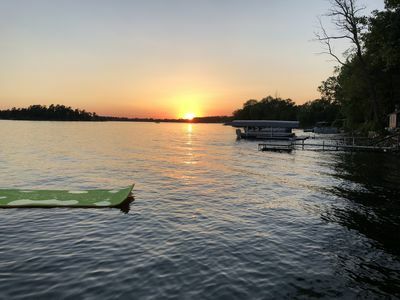 Peace and quiet, sunsets, premium fishing, excellent swimming and all the amenities of Big Silver Lake. 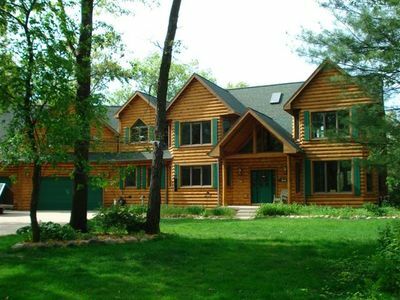 Home includes an eat-in kitchen, spacious livingroom, 4 bedrooms, 2 full bathrooms and a fireplace. 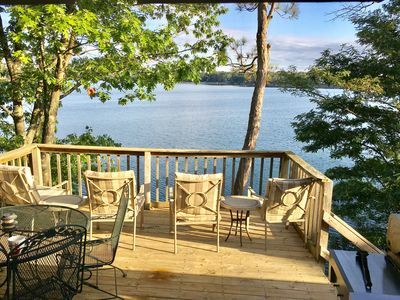 Outside includes 2 deck (one lakeside), private beach, pier, swimming raft and paddle boat. 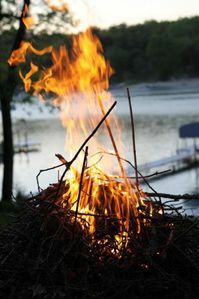 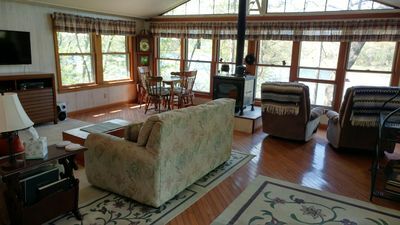 The cottage is located in the quiet and serine Fox Tail Bay of Silver Lake. 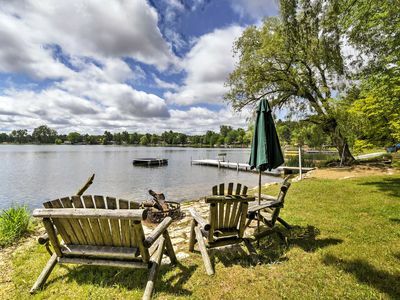 This area of the lake is no wake and offers great swimming and fishing. 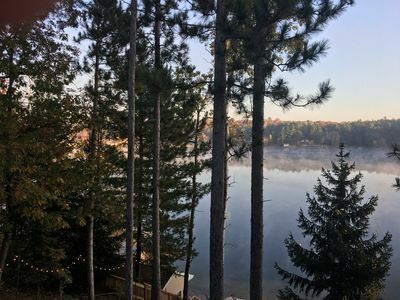 Come and enjoy the tall pines and sunny beach. 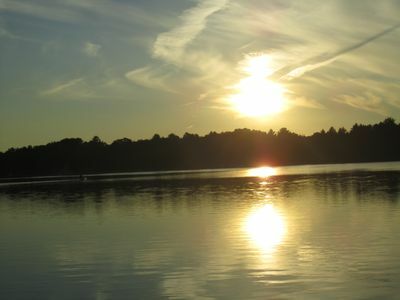 Silver Lake is an approximately 350 acres spring fed lake. 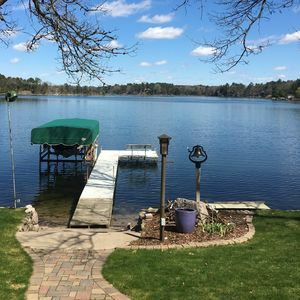 This is a full recreational lake so bring your water toys and ski and have fun. 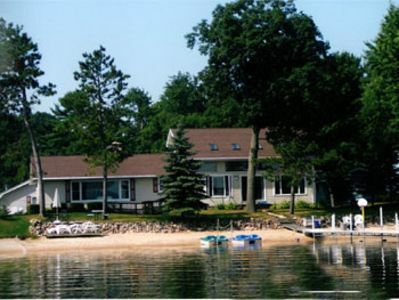 Spacious, 4-season lakefront home w/ over 100 ft of private sandy beach. 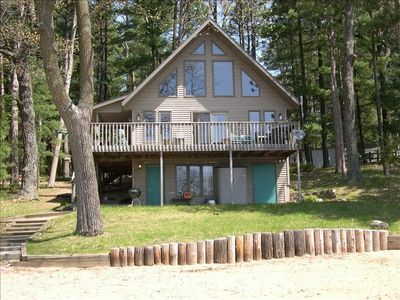 Silver Lake Retreat, 3 bedroom, Great Lake frontage! 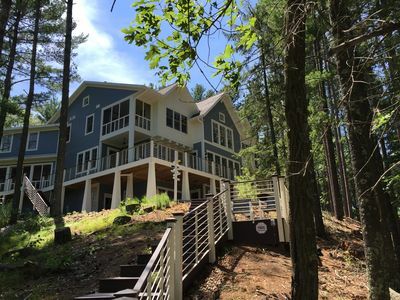 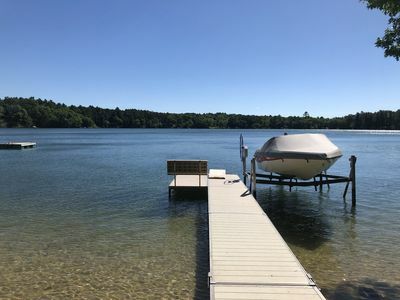 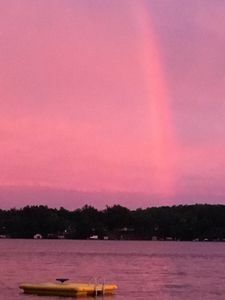 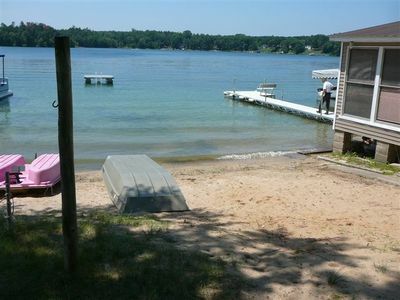 Lakefront rental on Pine Lake, a full recreational lake near Waupaca, Wi. 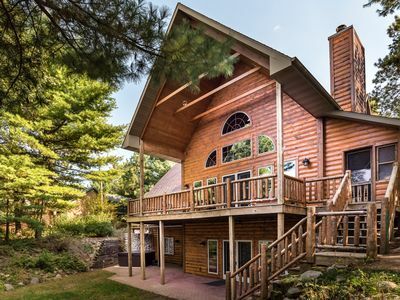 Classic Wisconsin Lake Home on Big Silver Lake, Great for Swimming & Boating! 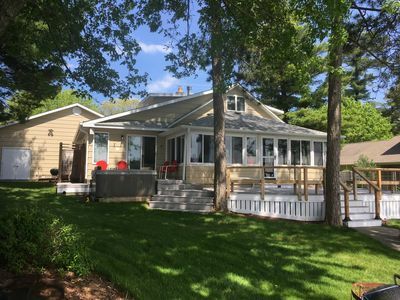 Beautiful waterfront cottage on clear sandy beach! 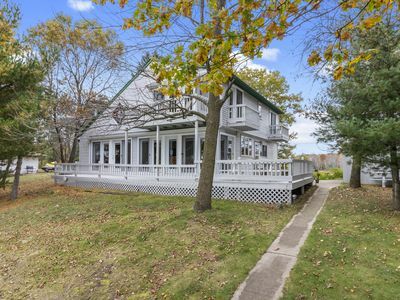 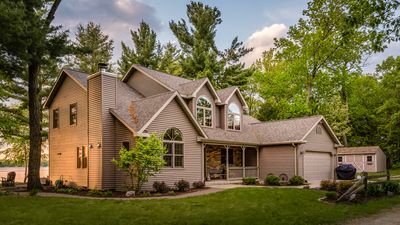 Cozy Wautoma Home w/ Boats & Dock on Bughs Lake!